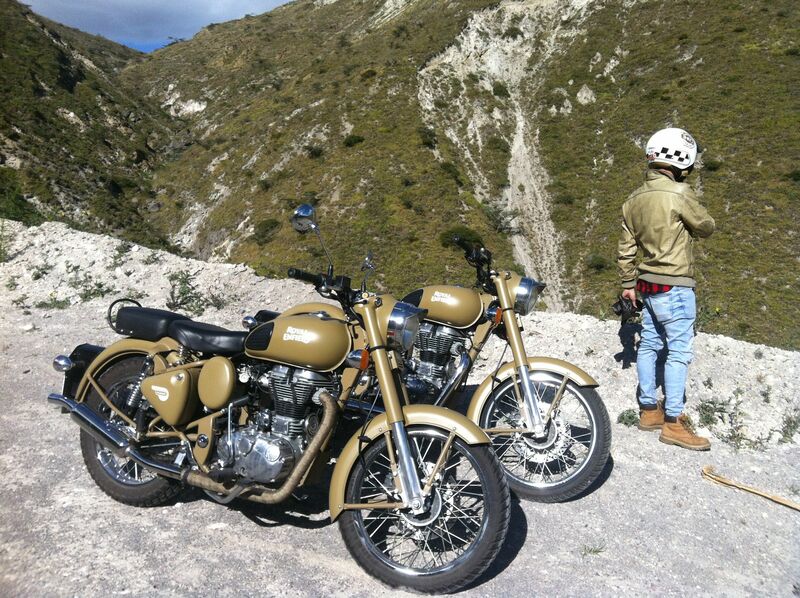 With our Royal Enfield we also participate in events for motorcyclists. 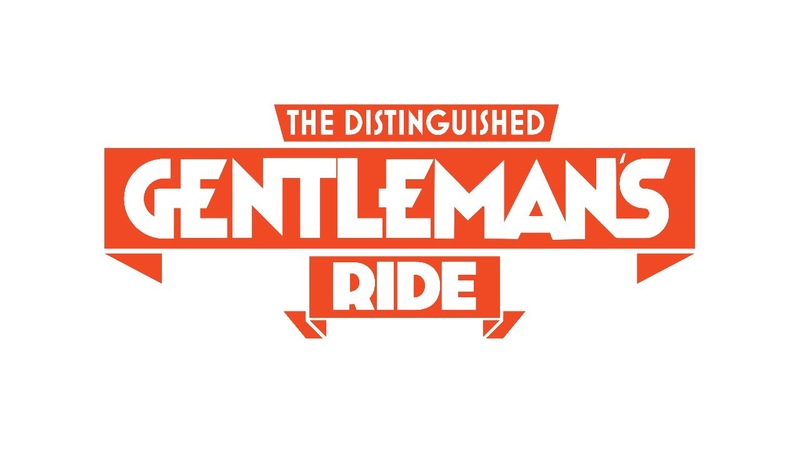 One of them was the Gentleman’s Ride, which took place in Quito. 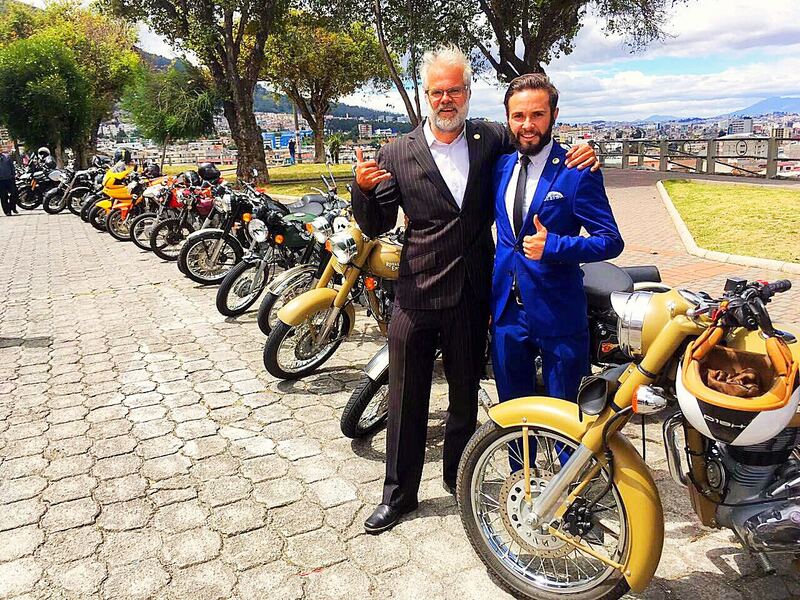 Preparing for the Tour “Gentleman’s Ride Quito 30.09.2018″ in order to know the Royal Enfield Classic 500 and to be able to drive well. Meeting point: Tumbaco / Chiviquí. In preparation for this event, we drive on the so-called Ruta Viva towards the airport, follow the right path with beautiful curves on new asphalt to Guyallabamba. 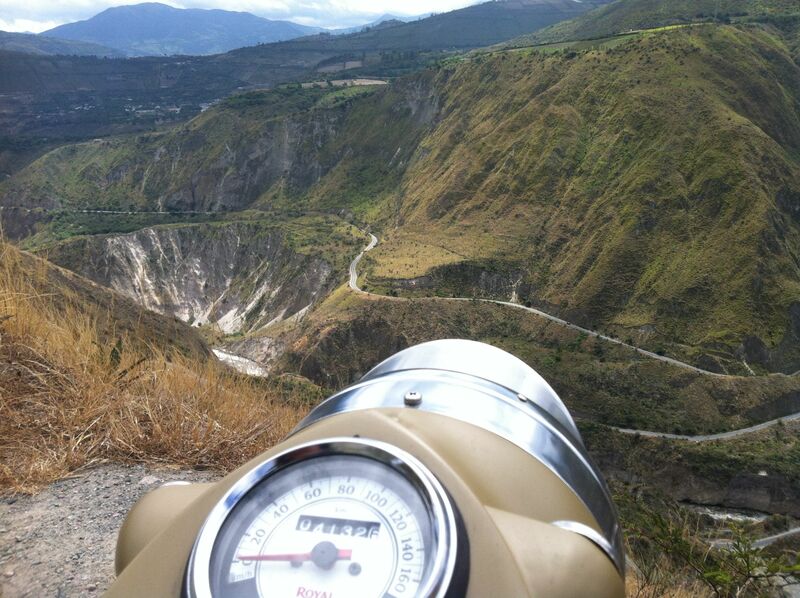 We drive through the Ruta Escondida (Hidden Route) that deserves to be known. The singing birds and the sweet chirimuya and tangerines call for attention. 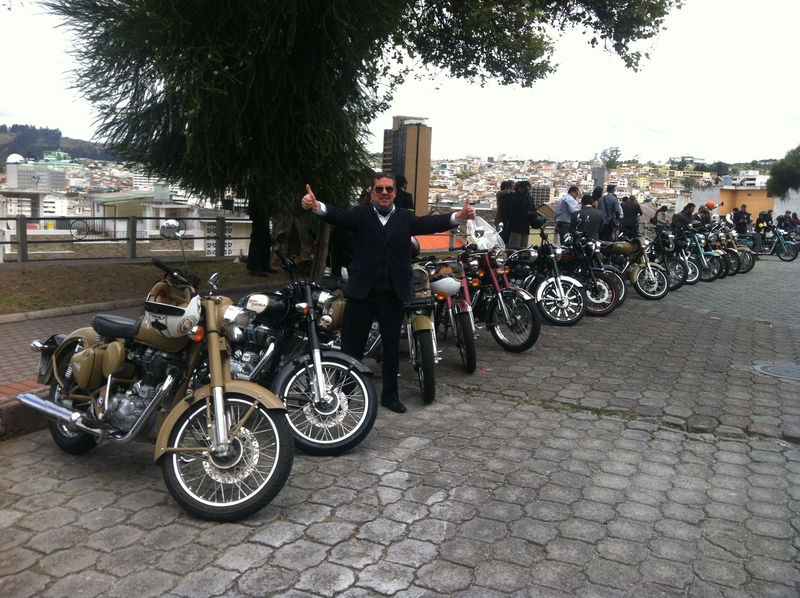 We drive to the park for a small refreshment in Perucho. We roll on to an exceptional restaurant with a beautiful garden and a hearty meal in the Playa del Pisque. 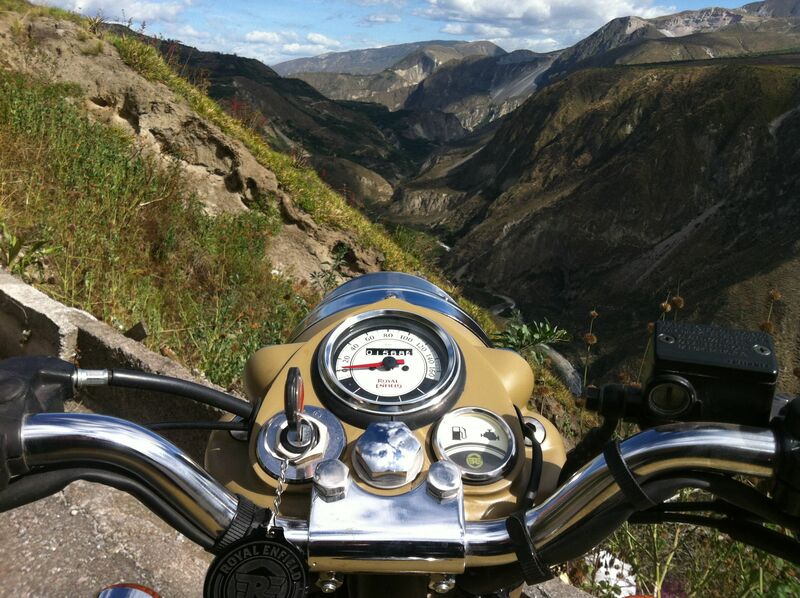 Well fortified, we continue our unforgettable motorcycle trip and close the trail to return to Tumbaco. To get to the event, we circle the Ilalo; we start from Chiviquí on the Ruta Viva to Pifo where we take the E35 and get to the park from Pintag where we have lunch in a good local restaurant. 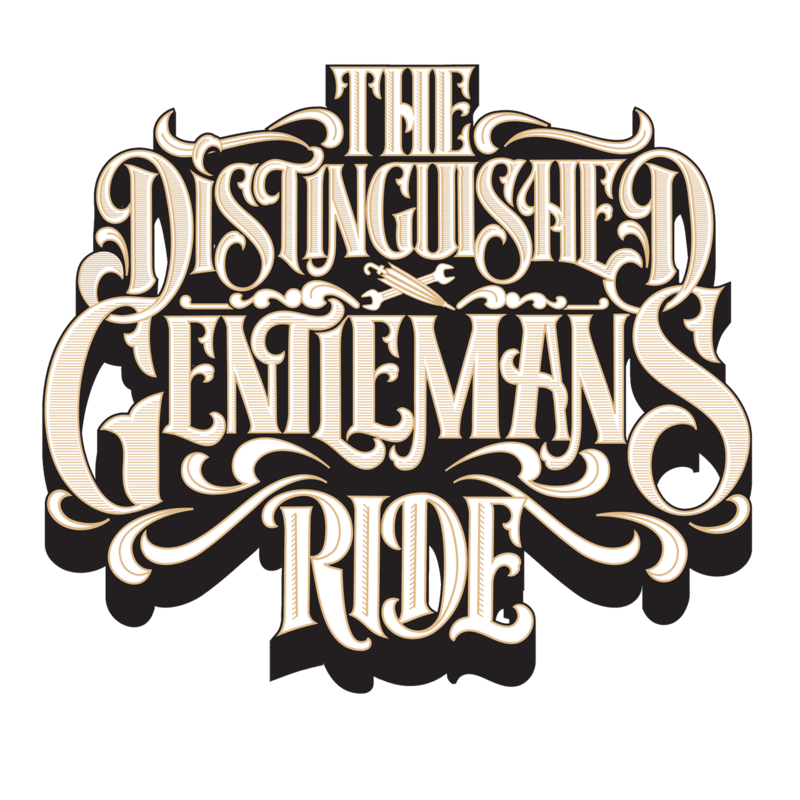 We are preparing to go to the meeting in Quito; from Pintag we head towards the interval on the Ruta Viva through the tunnels to Quito, to the Avenida de la Shyris where the encounter and the end of the GENTLEMANSRIDE takes place. 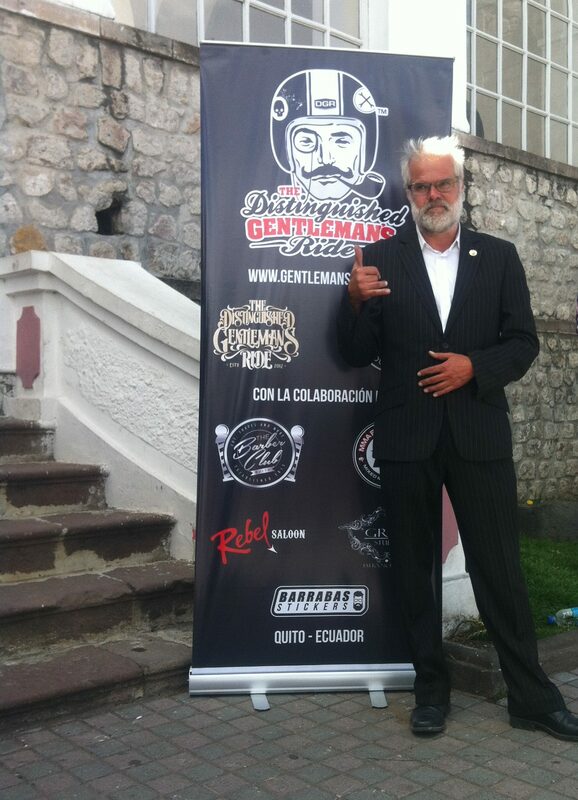 We participate together in the event and return together to Tumbaco.